Autumn Appreciation? You Can Grow That! 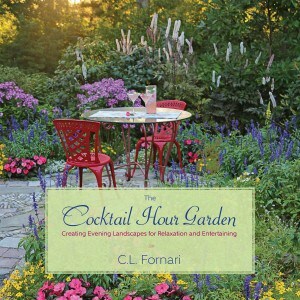 In so many ways the fall landscape can be just as exhilarating as the spring season. 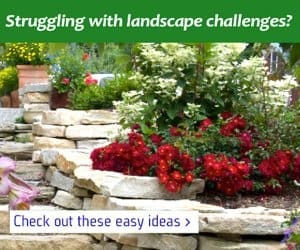 With the right plants you’ll have a continuing kaleidoscope of color and texture in autumn that is as striking as the growth and promise of April or May. Looking for fall foliage color? 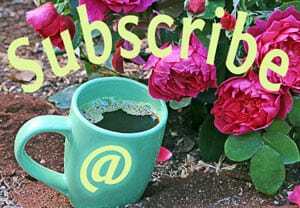 have I got a plant for you! 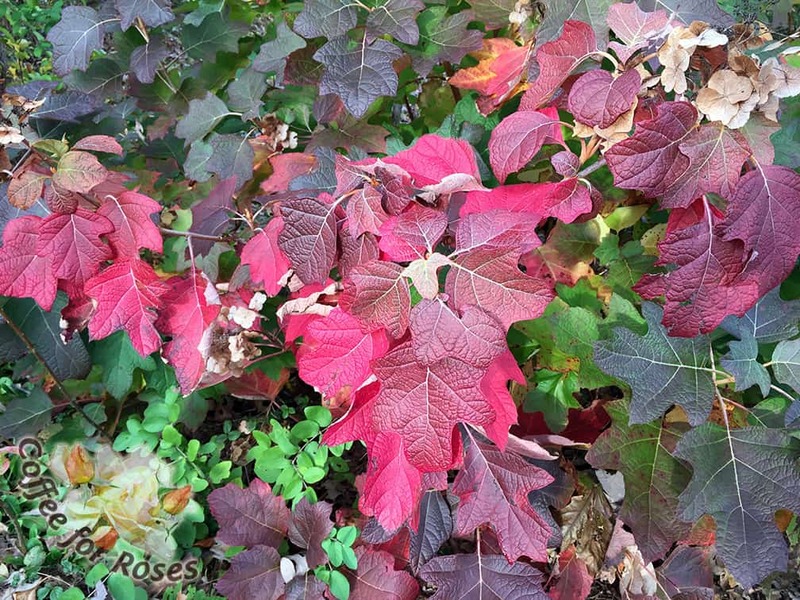 Our native oakleaf hydrangea, Hydrangea quercifolia, is colorful for three weeks or longer. There are several cultivars including the smaller variety called Pee Wee. 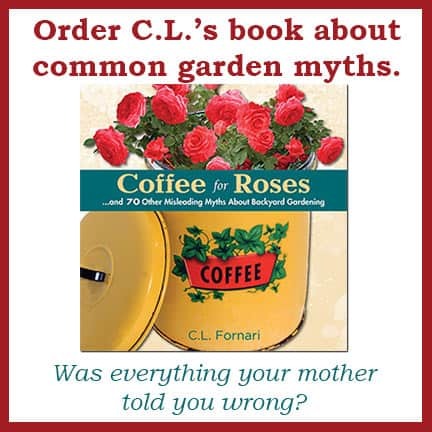 Great flowers in the summer and lovely dark green leaves all season before it bursts into flame in autumn. 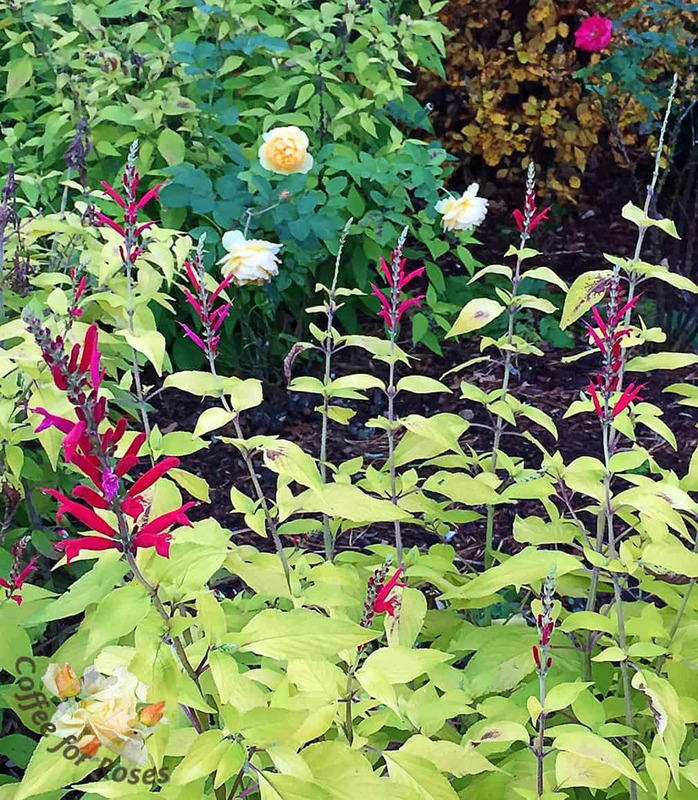 In my fragrance garden this ‘Golden Delicious’ pineapple sage is stealing the show from the late-fall roses. I got these plants from Avant Gardens and will order them again in a heartbeat. BRIGHT lime-green leaves all summer and red flowers in the late fall. Delicious indeed. AND the foliage has the same fresh, pineapple scent as the dark green version. 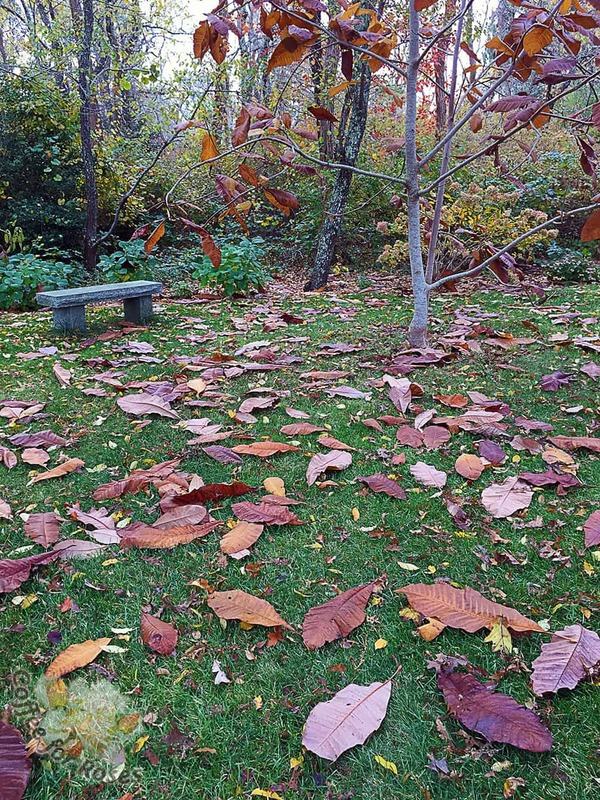 The large leaves of this Magnolia tripetala fall to the ground and create a patchwork pattern that makes me smile. Gomphocarpus physocarpus, aka “fur balls” sails through the first frosts. 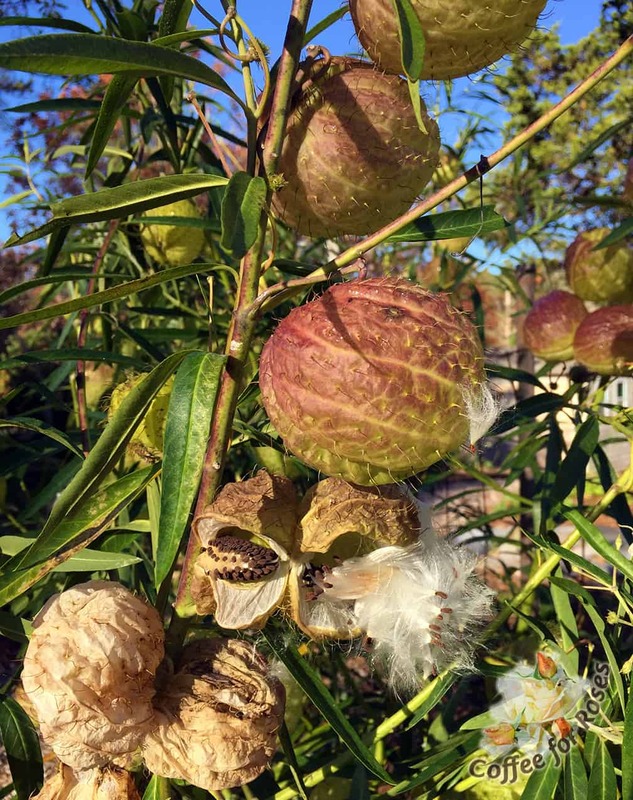 The seeds burst out of the hairy pods and you immediately know that this annual is in the milkweed family. These pods dry well for indoor arrangements… and who can resist saying that they are growing “hairy balls” in the garden? Love of the fall season? You Can Grow That!